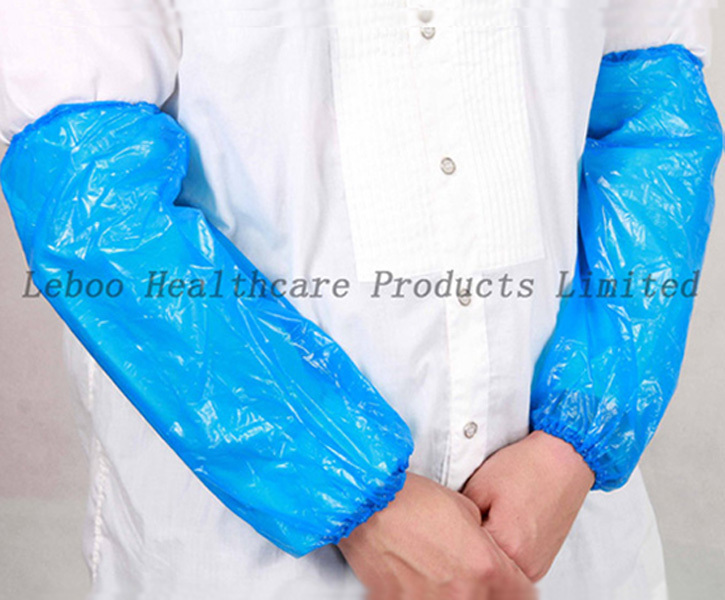 Plastic oversleeve/sleeve cover/arm cover with elastic band at 2 ends, universal size fits all. 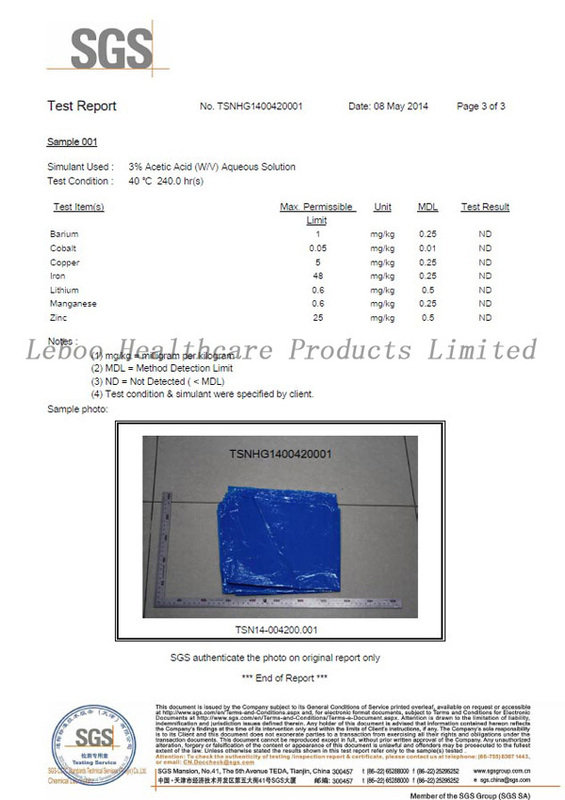 Usage: Suitable for medical, healthcare, housework, food processing etc. 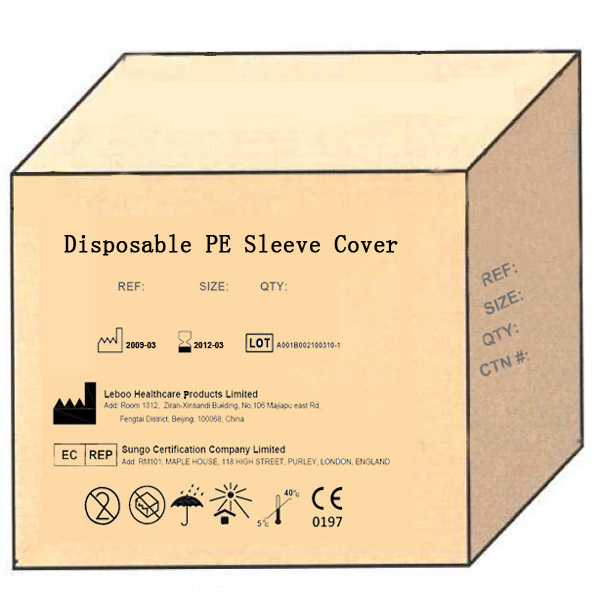 Attractive blue disposalbe pe sleeve cover -- Specification. Ordinary packing as: 10 pcs/roll, 100 pcs/polybag, 1000 pcs/carton. 2. 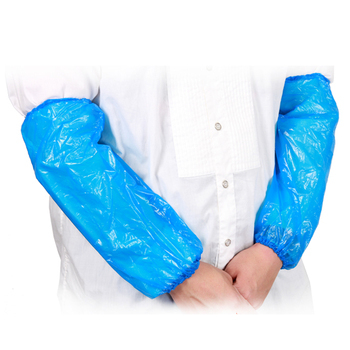 OEM service available, customer designed packing methods are available. 3. We stick to strick quality control, ensuring high quality. 5. 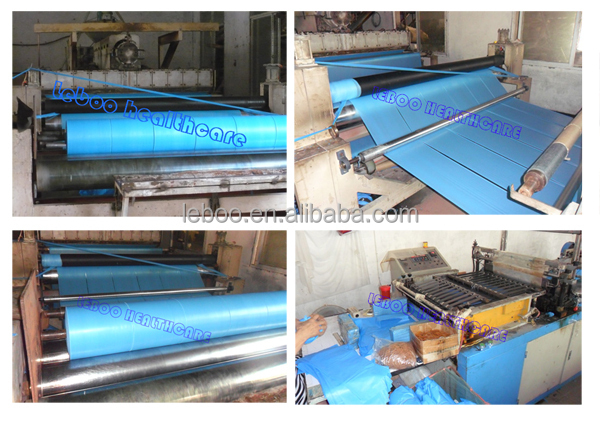 Competitive price, face delivery and excellent professional service. 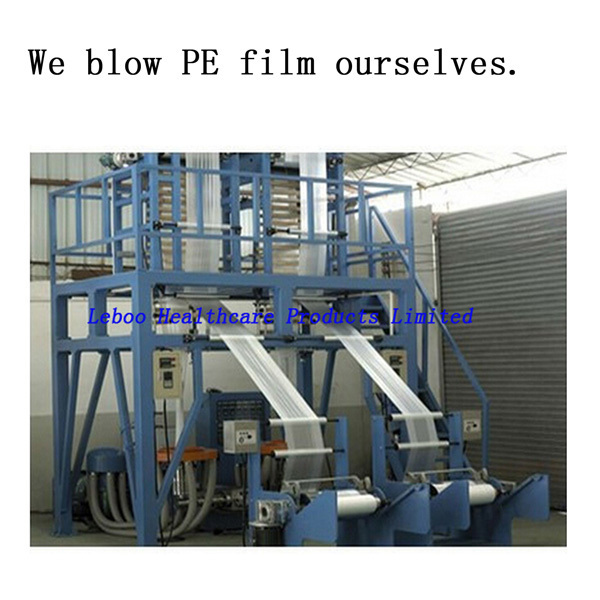 As a professional manufacture, we produce PE film ourselves, through this method, we can control our cost efficiently and offer you the most competitive price. 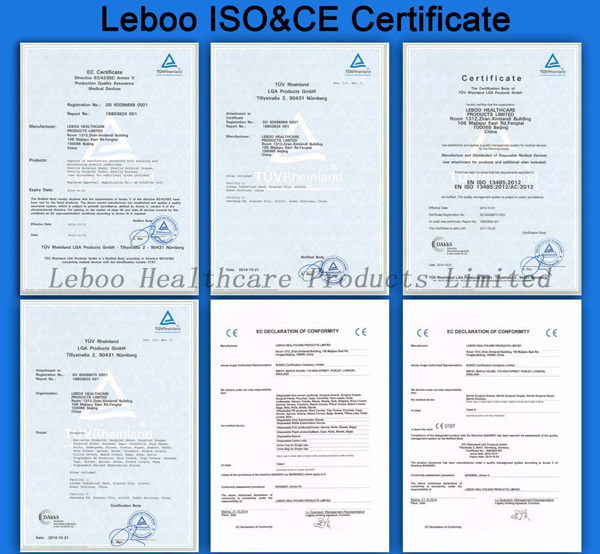 As a professional manufacture, we have attained ISO and CE certificate for more than 10 years. 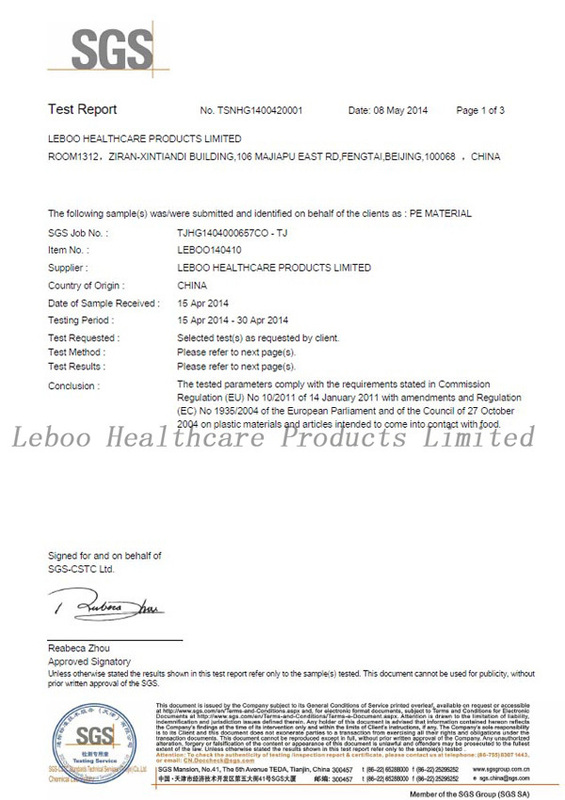 we also have food contact certificate for our PE raw material. 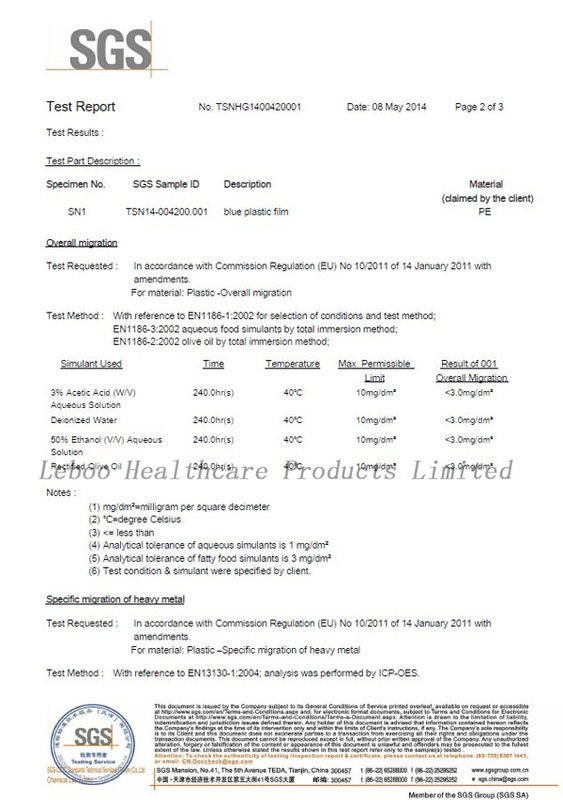 Our FREE SAMPLES is avalible, please feel free to contact with us .